What more magnificent way is there to entertain guests in Auckland than on an Auckland Harbour cruise? A memorble wedding occasion, Amada Cruises have the perfect venue for you. 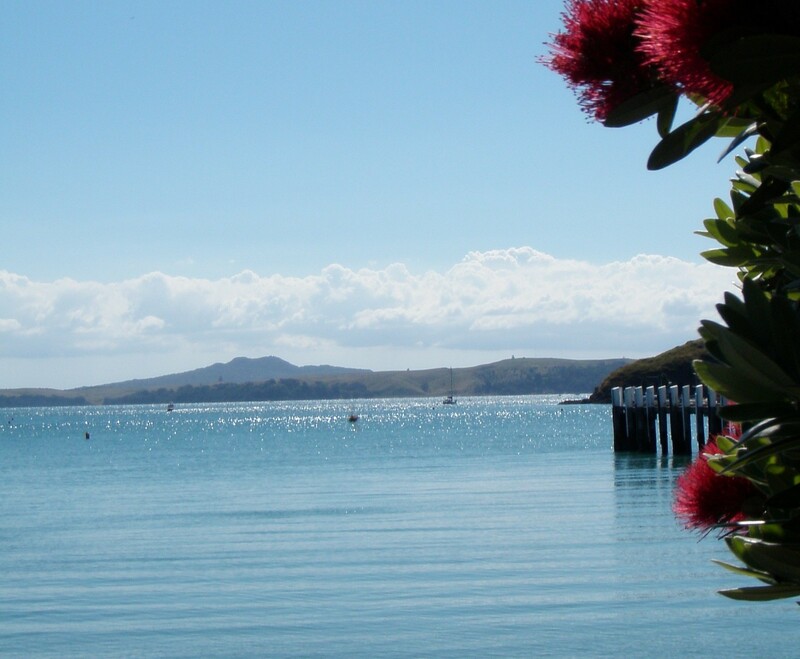 Providing 360º views of spectacular Auckland Harbour, our luxury charter vessel is ideal. Our on board executive chef will prepare delicious gourmet cuisine for you and your guests from a range of innovative menus, and is also more than happy to cater to your individual needs during your private charter cruise. The cuisine is complimented by our full-service bar, which stocks a variety of spirits, beers and fine New Zealand wines. To complete the fine dining experience, all Amada Cruises include complimentary mini vases with seasonal flowers and greenery on all guest tables. Our luxury vessel the"Olympic Spirit" is available for corporate and private boat charters she has been custom built for year round comfort and maximum stability. The unique designs of our charter boat allows for elegantly entertaining smaller groups without losing a feeling of intimacy or larger groups without feeling crowded. We cater for functions of 10 – 124 guests, and have capabilities for AV presentations to be held on board. We look forward to helping you plan your next Auckland Harbour waterfront function on an Amada Cruise. Please contact us for further information. Hi - I'm Sarah, I love being a Marriage celebrant - and feel truly honoured to be chosen as the person to lead you through that special day. I feel choosing your celebrant is about a connection between the both of you and your Marriage Celebrant – that’s me! Together we can create your perfect day. I’ll make sure your wedding ceremony is everything you ever dreamed of - we write it together. Check out my website, and lets get in touch; we can arrange a meeting to start talking about your day - your way. Look forward to hearing from you both - lets get this ceremony started.